This week we're amazed by the UI of dental software; we experience semver in the wild; we trademark Many Small Modules Pain(tm); Bob Ross and the Joy of Game Development; why China can't catch up with US security practices; Mallory shows us how to present by reading the slides out loud; Homejoy has a lesson on the excess of growth-driven startups; last, we watch the wind blow whichever way. Equal treatment is vastly different from equal access. Dentrix G6 Yes. This is the menu screen. Yes. 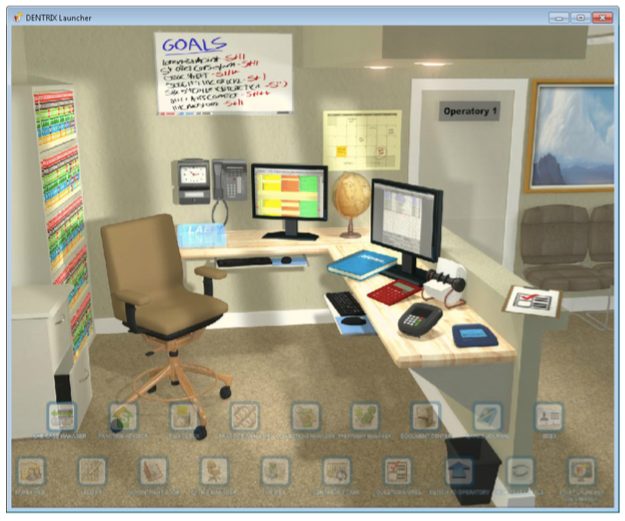 All these objects are clickable. Except not the seats in the waiting room. But everything else, you click to go to a different page. OH: "That’s the difference between fake REST and hypermedia REST. Fake REST looks like ERDs and true REST looks like state machines." Note that the 3.0.1 update is strictly speaking backward-incompatible with 3.0.0. ... However, this would only affect users who updated to 3.0.0 during the short time that it wasn't deprecated ... This seems unlikely, and therefore the major version was not changed. @rauschma No really. I feel the Many Small Modules Pain(tm) daily. npm installs a lot of small files. Quite taxing for the file system (e.g. copying to a USB-3 stick, let alone Dropbox). So here's how to configure node.js v4 to pass SSL Labs with an A+: you don't. Usually when I watch people who “don’t TDD” program, they’re TDDing in a browser/REPL/etc. Then throwing those tests away. The Evolution of a Software Engineer Re-post because it's so damn good. Oh I get it, your costume is "Hungover On-call"
The gaps in the State Department security systems alone take up almost half my workforce.” At press time, Liu confirmed that an inadequate labor pool had forced China to outsource some of its hacker work to Russia. C is a programming language for turning low-level byte arrays into security advisories. Interview Humiliation This is pretty much everything you need to know on how to not interview people. there are encouraging signs these so-called bootcamps are helping diversify the industry by encouraging people in their early- to mid-careers (on average, participants were 31 years old) to become programmers. 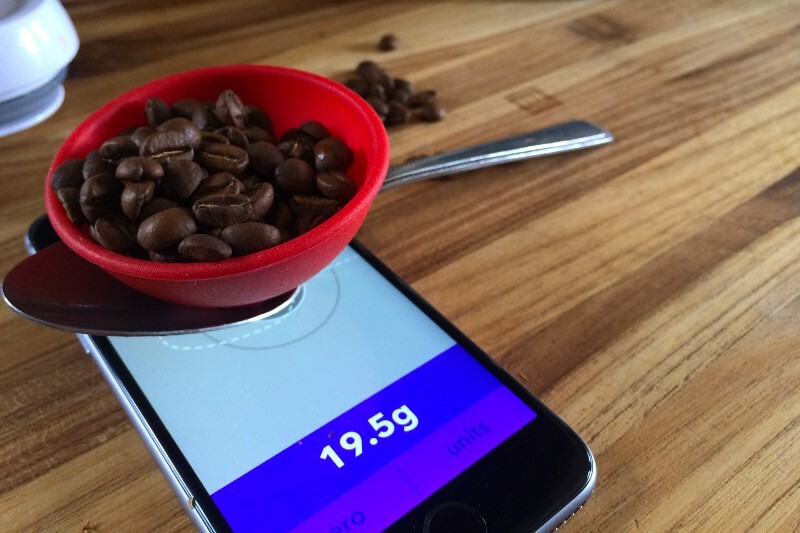 Turning the iPhone 6s Into a Digital Scale Cool idea. Sadly, Apple won't allow the scale app on their store. There is only one good name for a conference room: "oh look, that one is open!" wind map Captivating. 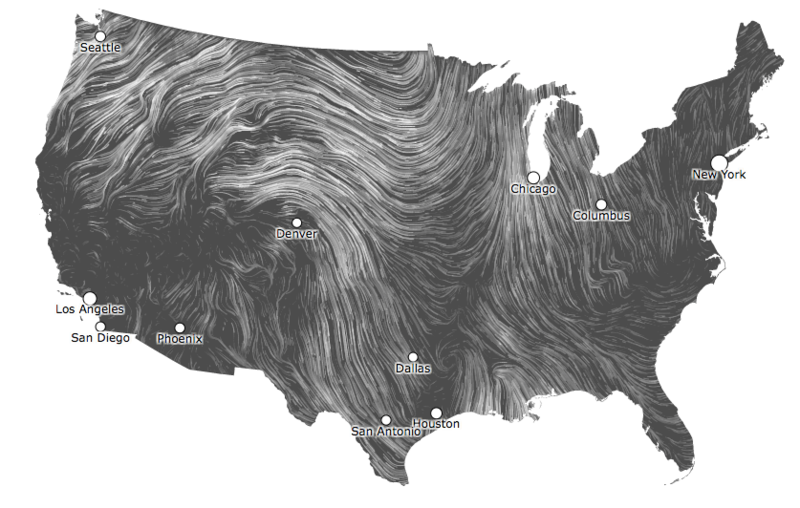 Live wind map of the US.